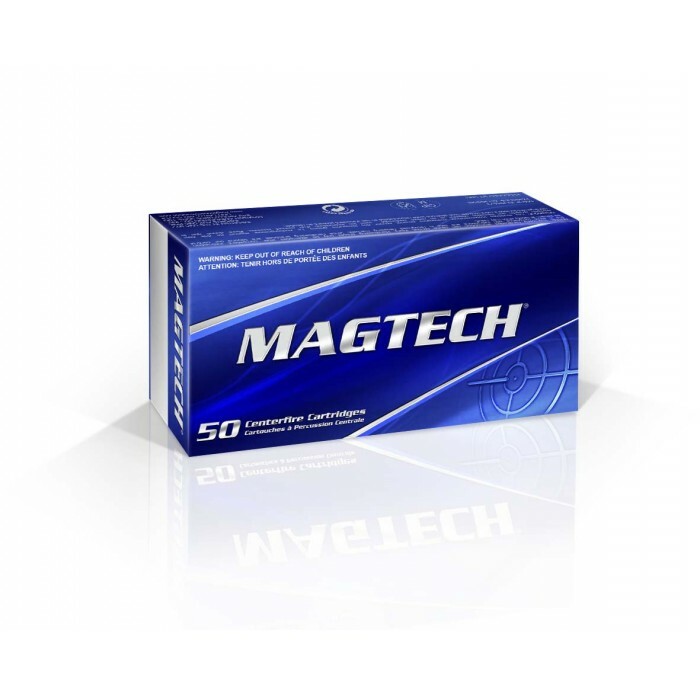 Box of 50 Magtech .380 ACP 95 Grain Full Metal Jacket. New product, non-corrosive boxer primed, reloadable brass cases. Magtech Full Metal Jacket projectiles are the ideal choice for recreational target shooting and training. Due to US Department of Transportation regulations, ammunition can not be returned. You must be 21 years or older to purchase ammunition. Please check your local laws before ordering. Must be 21 years or older to buy ammunition. 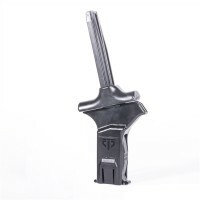 Can not ship to Alaska, California, Connecticut, Guam, Hawaii, Illinois, New Jersey, New York, Massachussets, Puerto Rico, Virgin Islands, Washington DC, or International. Check local laws before ordering. UPS Ground only. Can not ship via air. Can not ship via USPS. Yes. Returns are not allowed due to Department of Transportation regulations. 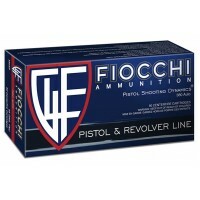 Box of 50 Fiocchi 380 ACP 95 Grain Full Metal Jacket (FMJ) cartridges. New product, non-corrosive bo..